Koerner & Koerner P.A., established more than 35 years ago, continues to grow through referrals of satisfied clients. We are a full-service accounting firm, located in Toms River, New Jersey; proudly serving Ocean and Monmouth Counties. We provide a wide range of tax, accounting, payroll, and business services including start-up, small, and mid-sized business advisory services. 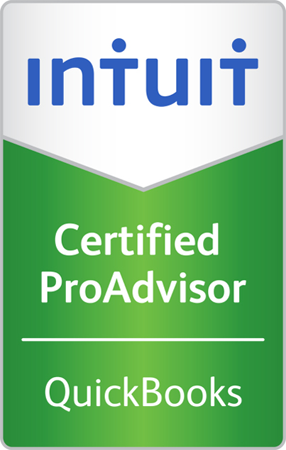 We have Certified QuickBooks Pro Advisors on staff to assist you. We take great pride in our reputation as a professional and honest firm. We strive to assess and meet the specific needs of each and every client and to provide them the service now and planning for the future. The partners and all licensed staff are members of the American Institute of Certified Public Accountants and the New Jersey Society of Certified Public Accountants. The firm is a member of the Private Companies Practice Section, a voluntary association within the American Institute of Certified Public Accountants. The association acts as a quality control measure requiring extensive continuing education, implementation of strict quality control procedures and periodic peer reviews of the member firms, assuring the highest quality of professionalism from its members.